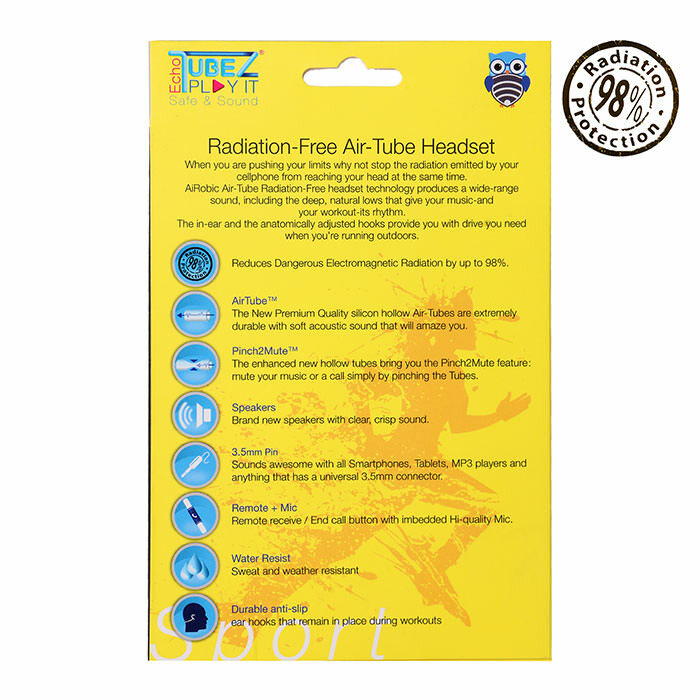 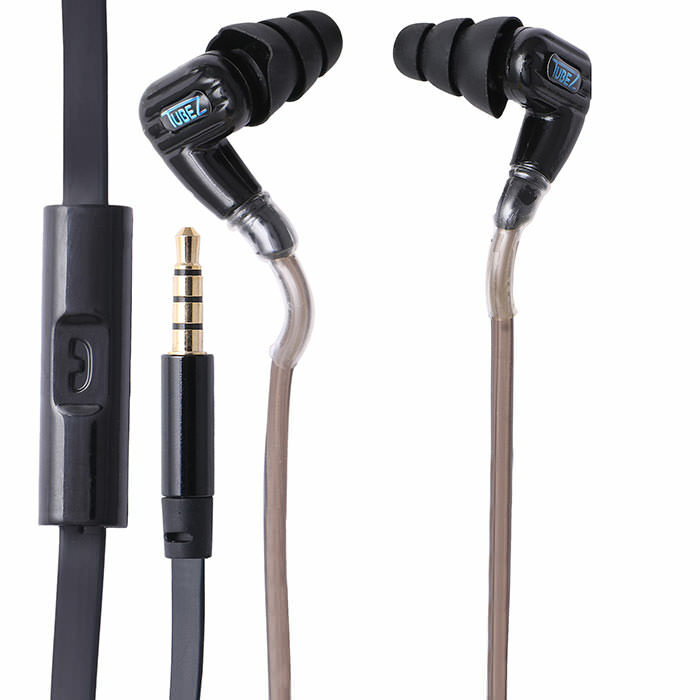 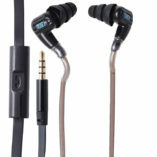 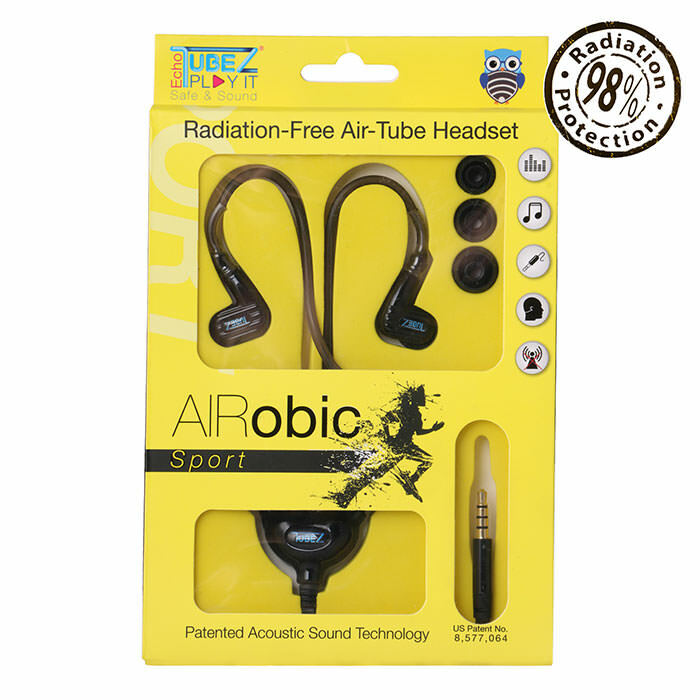 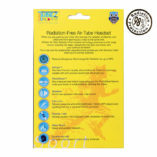 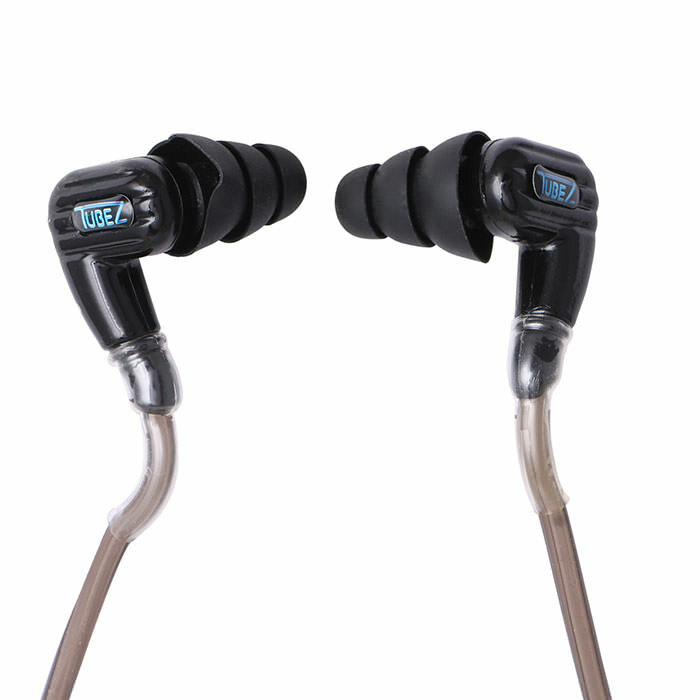 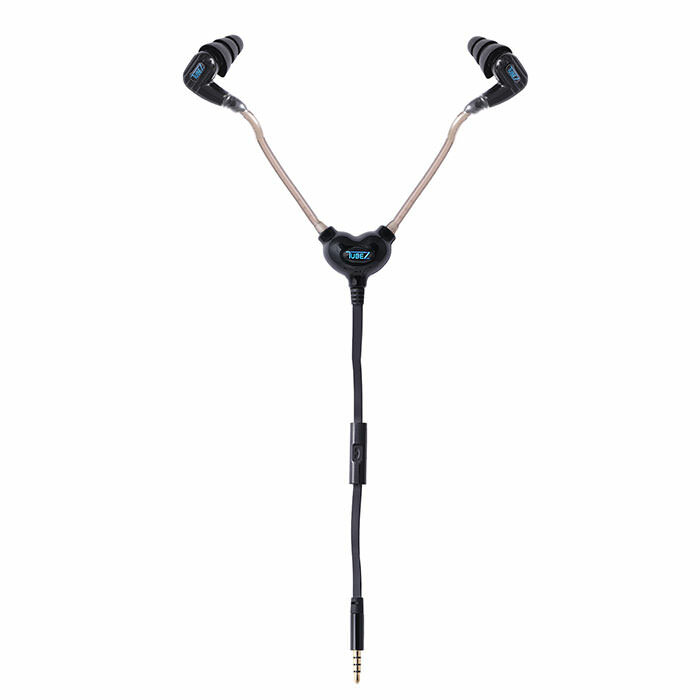 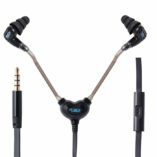 Sports inspired variant of EchoTubeZR radiation free air-tube headset based on patented air tube technology. 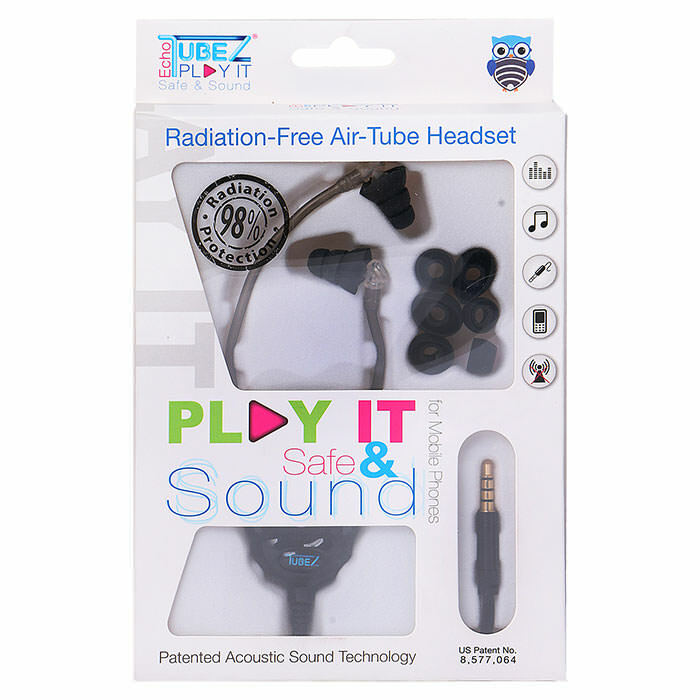 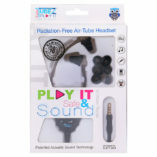 These air tubes reduce 98% of electromagnetic fields from reaching the users head while speaking on the phone or even listening to the music. 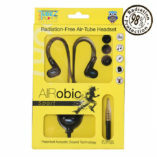 Alligator clothing clip and adjuster for extra grip while working out. 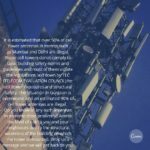 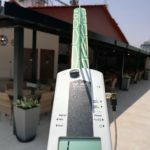 No metal wiring, no electromagnetic fields. 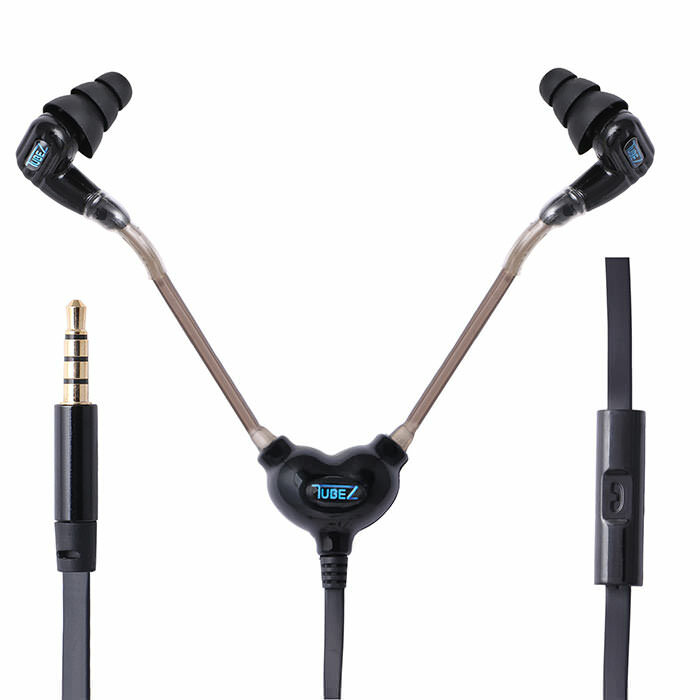 3.5mm headset jack compliant to all smartphones (except iPhone7), tablets, MP3 players and laptops.